The Offlede's public relations department regrets the necessary use of a black highlighter on this receipt. The Offlede has become punctuated. Kind of. 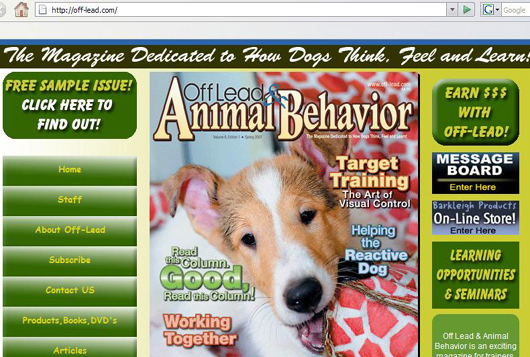 In an effort to attract wannabe readers who can punctuate good, The Offlede has purchased www.off-lede.com. 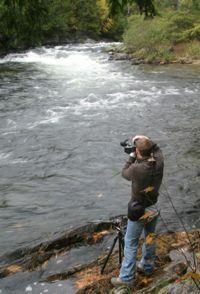 It is the hope of Offlede founder, chief executive, reporter, blogger, copy editor, photographer, videographer, food critic, travel writer, ad salesman, technician, designer and spokesman Andrew C. Knapp that people who think The Offlede needs a hyphen will change their minds when Off-lede.com gets redirected to Offlede.com. "Hyphen, schmyphen," Knapp said. "It's overrated. Actually, I think The Offlede is too good for a hyphen. But for those who think it should have one, this should shut them up. Heh heh." The Offlede refused to release a final purchase price, but sources say it was in the neighborhood of $10.19. 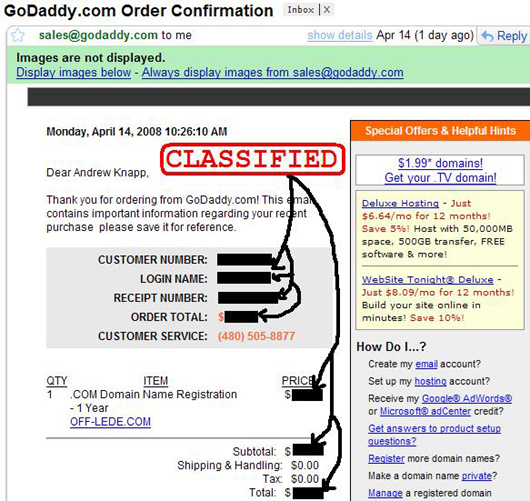 Seller GoDaddy.com sort of refused to comment. 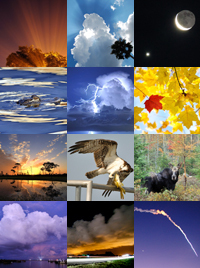 Phone messages from GoDaddy to The Offlede and The Off-lede said, "We don't care. We've never heard of you." A man familiar with the situation and wearing a felt hat, brown suit, vest and brown striped tie said The Offlede also tried to purchase www.offlead.com and www.off-lead.com, but they were already taken by sites that have something to do with canines. 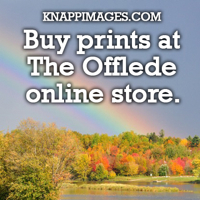 "This just goes to show why we call it 'offlede' instead of 'offlead,'" Knapp said in reference to the journalistic term for the second most important story on a newspaper page. "It's to separate the journalists from the dogs." After the news, shares of The Offlede jumped to $0.00 each on the New York Stock Exchange, well surpassing those of Countrywide and Bear Stearns. 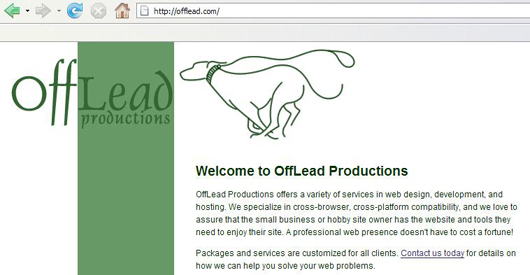 Offlead.com also has been thrown to the dogs. Black highlighter, eh? Maybe you have a future with The Onion.